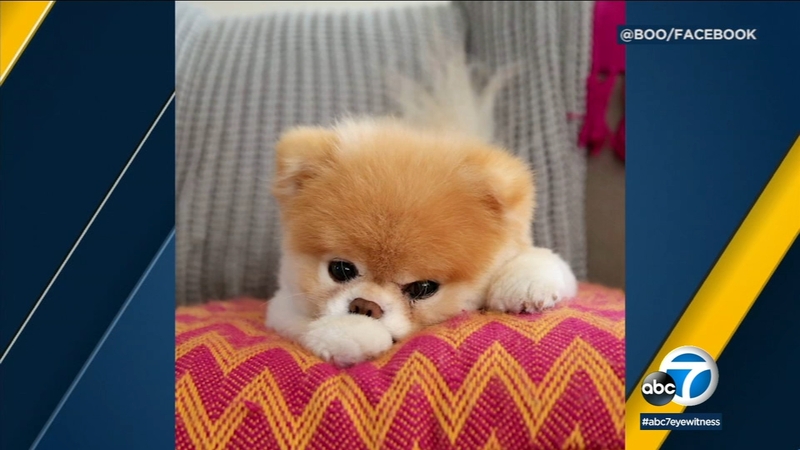 Boo, who was known as the "world's cutest dog," died at the age of 12, his owners announced in an Instagram post. His owners said Boo showed signs of heart issues after his life companion Buddy died last year. They probably died of a broken heart. The pair became Internet sensations after their owners shared their fluffy and adorable antics on social media.